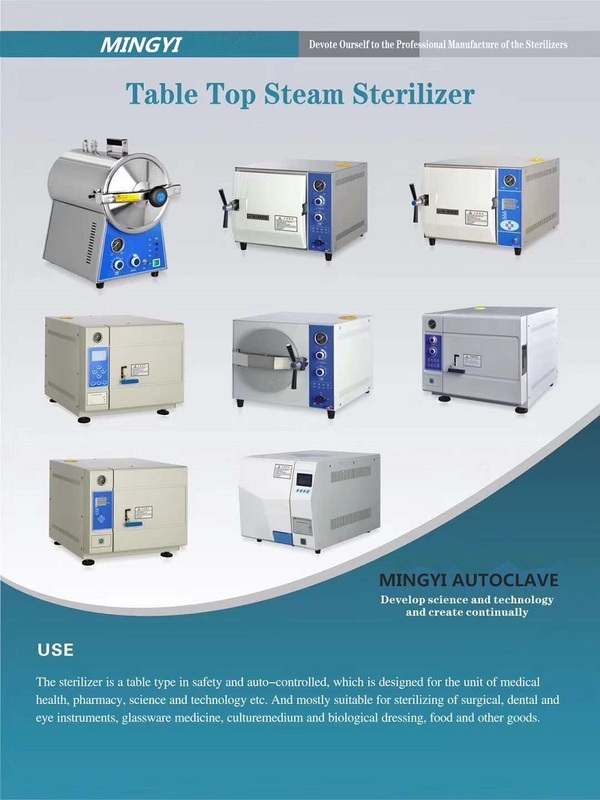 Product categories of Table-top Autoclave, we are specialized manufacturers from China, Table-Top Autoclave, Table-Top Class N Autoclave Sterilizer suppliers/factory, wholesale high-quality products of Table-Top Table Steam Autoclave R & D and manufacturing, we have the perfect after-sales service and technical support. Look forward to your cooperation! 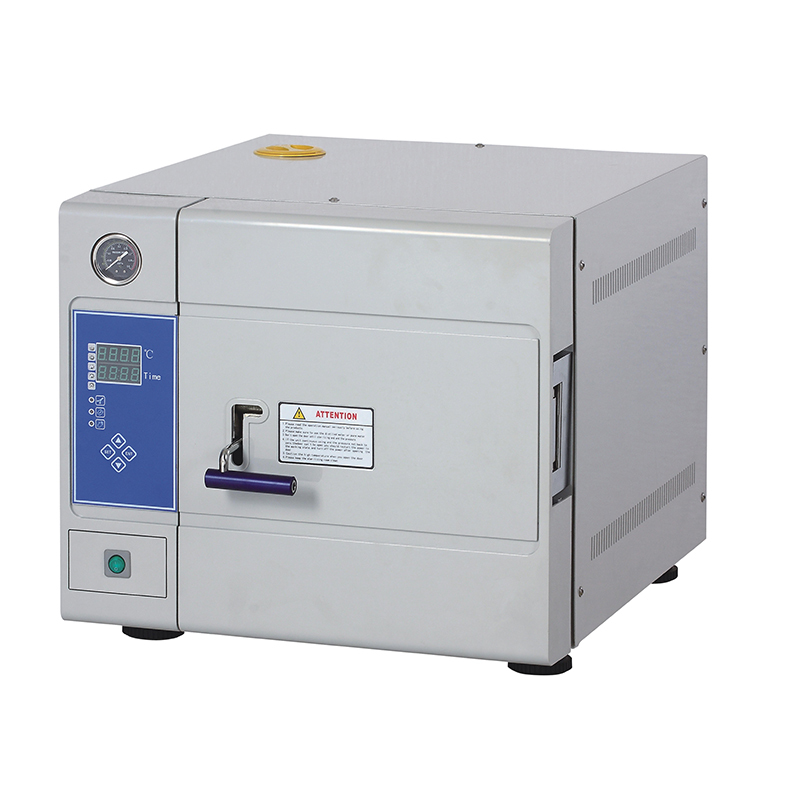 Table-Top Autoclave, also known as the desktop fast sterilizer, has a 4-6 minute quick sterilization function. 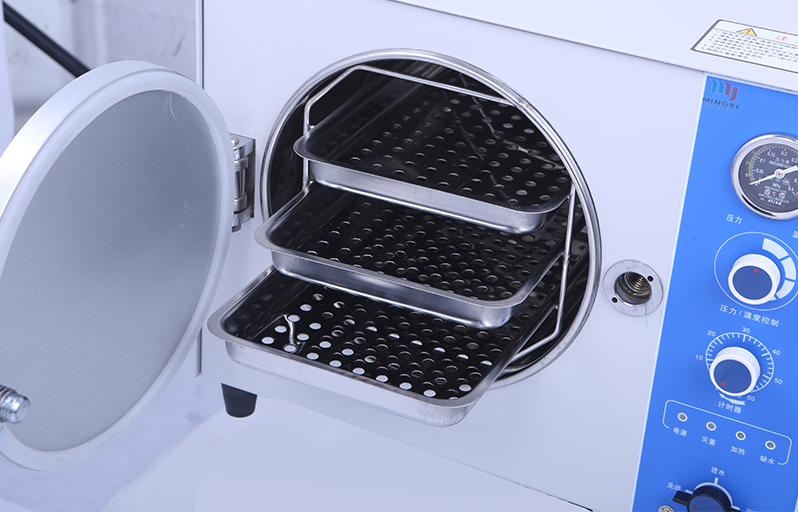 Producing saturated pressure through steam and achieving the goal of rapid sterilization. 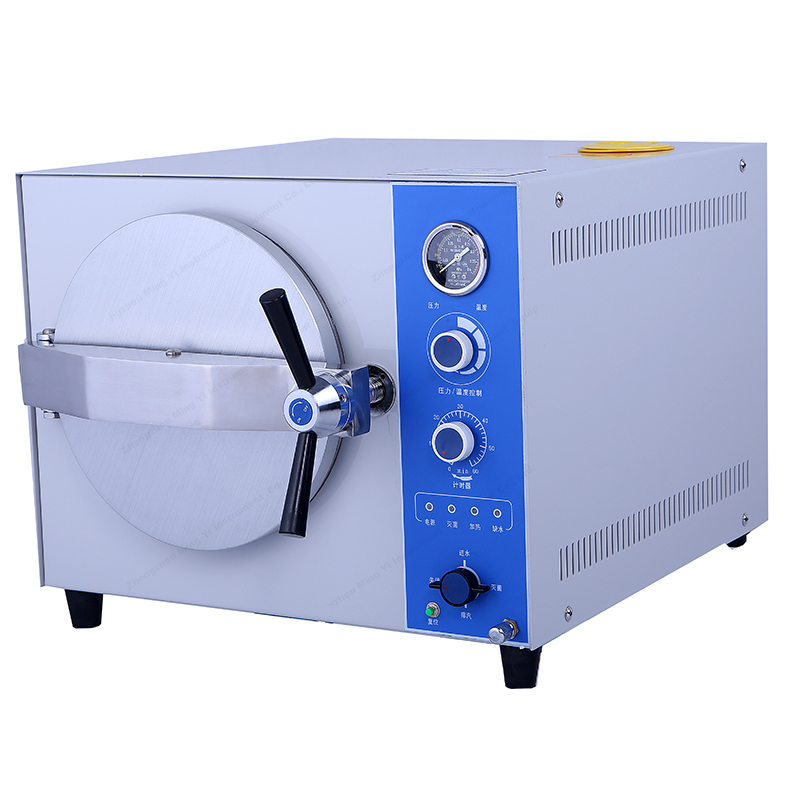 The Steam Sterilizer applies to the Department of stomatology for all kinds of metal equipment and basic equipment sterilization. 3. there are three fixed sterilization procedures and user adjustable procedures. 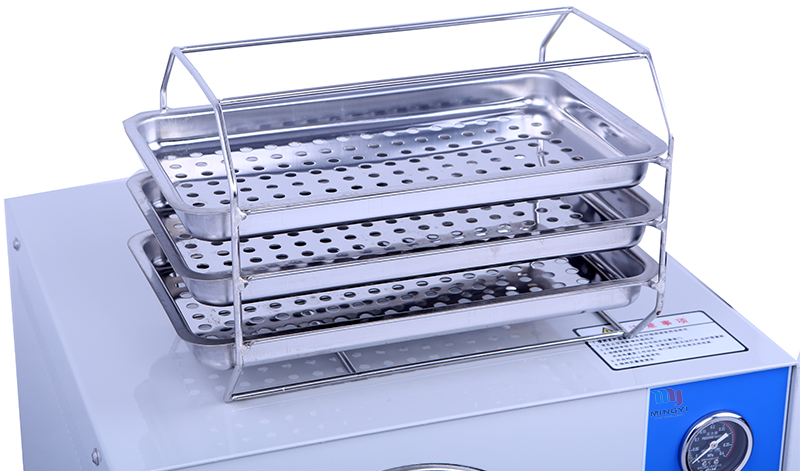 4. automatic control in the whole process of adding water, heating, sterilization, exhaust and drying. 5. the internal circulation system of steam water does not exhaust steam, and the environment is clean and dry. 10. the sterilization room is made of high quality stainless steel. Capacity: 20L, 24L, 35L, 50L. For more models and more product information, please contact our salesperson.